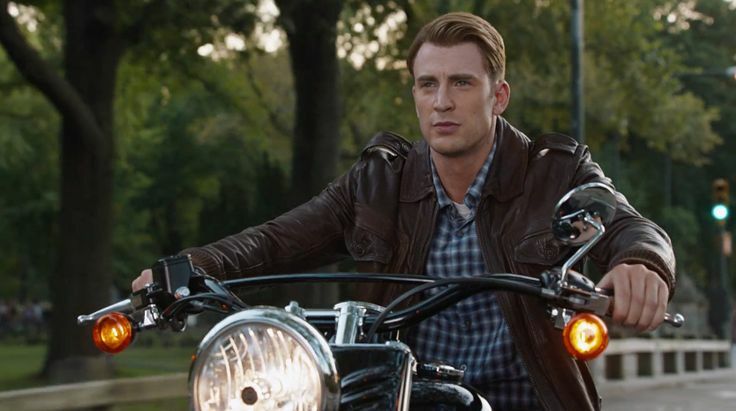 Harley-Davidson Softail Slim motorcycle was driven by Chris Evans in THE AVENGERS (2012) movie. Awesome move, full of plot twist and adventure. I had heard of this sniper and read up on the actual events on-line. When one thinks of what this movie would have been like in other hands, it’s enough to make one cringe. It was great, I bought it for my boyfriend and it was his favorite present he couldn’t have been happier. Yes, it’s fluff, but it’s great entertainment. Also, Inara, how I love thee!